Jason Soler, our Director of Training and CITS Accredited Certification Trainer(A.C.T.) 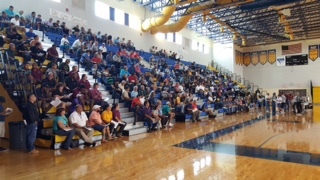 reached a tremendous feet by training the entire School District of Osceola County’s (SDOC) Custodial Crews (over 250 professional cleaners) in CITS cleaning 101. Following their training, the SDOC employees successfully completed the CITS Cleaning Professional 101 exam. 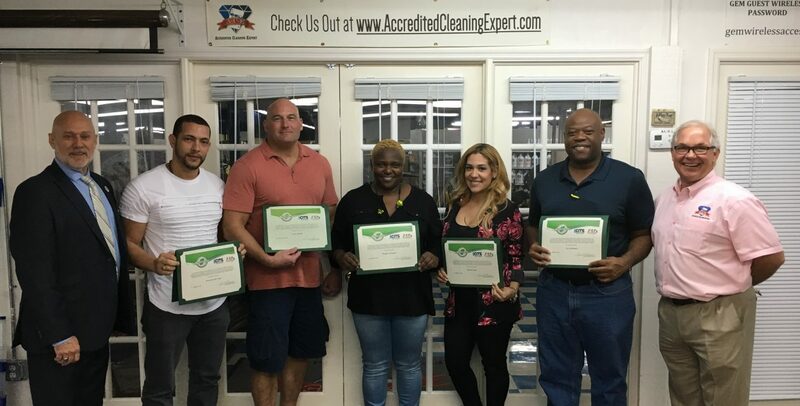 This is only the first step of many in our quest to Achieve Accredited Cleaning Excellence and provide students with a safe and healthy environment to Achieve Educational Excellence. To learn about becoming an Accredited Cleaning Expert check our Curriculum for available classes.